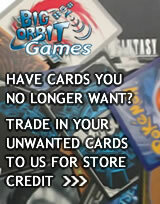 Big Orbit Cards aims to provide the cheapest possible individual Weiss Schwarz cards to the games playing public. 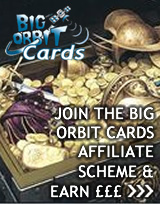 Big Orbit Cards has the lowest card prices and with shipping starting at just £1.49 we are quite simply the cheapest Weiss Schwarz singles site in the UK. 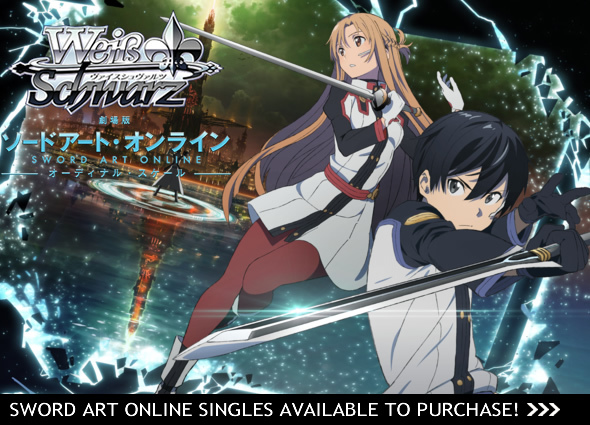 What's more, being based in the UK we can get your Weiss Schwarz singles to you faster than international sites, average delivery time 1-3 days.